What is VoiceMap & how does it work? VoiceMap is a locally created app which uses GPS tracking & location-aware audio to guide you along a walking route of your choice. Currently they have various walking tours for Cape Town, the Cape Winelands & Johannesburg along with a list of international cities including Buenos Aires, Paris, Berlin, Singapore, London, Bangkok, Sydney, New York, Beijing and more. The app is FREE and available on iOS and Andriod, and the walking tour options come in a mix of FREE or paid tours, but with the paid tours only costing around R24,99 for local tours, and up to R69.99 for the international ones. What sets VoiceMap apart from other walking tour apps? Their walking tours are stories told by locals themselves. This way you’re not just getting all that generic touristy stuff. Instead you’re getting a real insight into what locals love about their cities. Climb inside the head of South Africa’s foremost street artist, Falko, as he takes you on a walk through Cape Town’s Fringe area, where the decay and destruction of the past are increasingly being replaced by community projects and cool coffee shops. 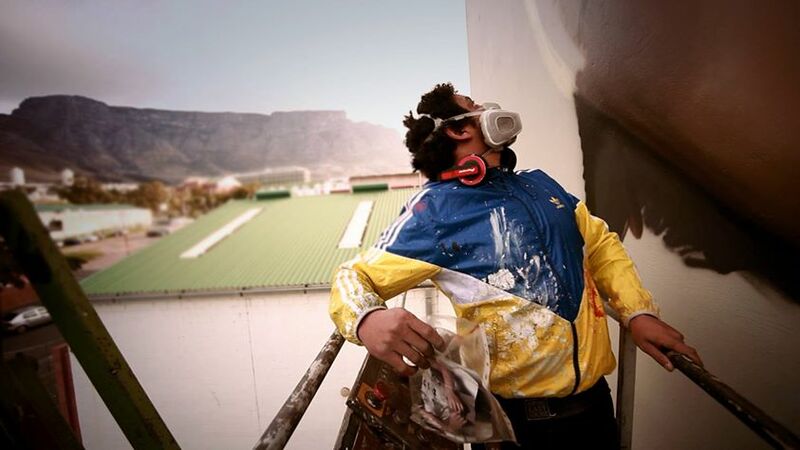 He’ll show you parts of District Six, where he lived before the forced removals of apartheid, give you his take on murals by local and foreign street artists, and tell you the story of how graffiti first came to South Africa, and the part he played. Starting point & major landmarks: The starting point is Charly’s Bakery (the big pink building at 38 Canterbury Street). You’ll also pass Truth Coffee, District Six Museum, Ons Plek & Keizersgracht Street. Helpful tips: Rather do this walk during the daytime – it’s safer & you’ll get better shots of the street art. If you are someone who appreciates the beautiful world of graffiti art, I reckon you’re going to love this walk. Why not get some friends together and make a day of it? There are so many great spots where you can meet for a drink or something to eat before and/or after your walk. It makes for the perfect way to act like a tourist in your own city & learn something new. 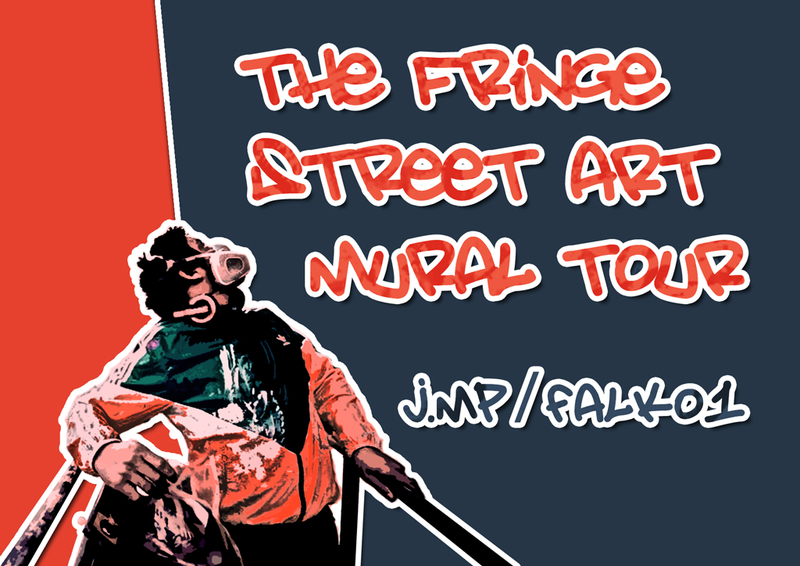 The extra awesome thing is that I also have 3 sets of 3 The Fringe Street Art Mural Tour to give away to my Cape Town My Love readers – this means that 3 people will each get a voucher covering 3 walks valued at R24.99 each. This way you can take your two of your besties along for the ride. So let me know who’s keen OK! Gray – the email address you provided bounced – could you please make contact from your side? Just email me on editor@capetownmylove.com Thx!